This restaurant offers delicious, affordable dishes to international travelers. Soda El Patty offers breakfast, lunch, dinner. So, you can pick your meals for the day. If you are thinking of visiting as a family, you can do so; the spot offers great comfort for families. The menu offers patties, coffees, rice, beans, and much more. The food is served in large portions. So, you can share with a friend, because you, alone, can’t finish your dish. At this restaurant, you can enjoy rice and beans accompanied by cas juice. You can also get coconut milk, which is amazing. Because of the delicious foods, many clients keep returning for more. This beautiful and small restaurant offers excellent services; the staff is welcoming and attentive to the needs of the customers. Every client going in is greeted, offered a seat, and then served accordingly. If you are looking for the best restaurants in Guapiles to enjoy your meals, then you have come to the right place. The following are the five restaurants you need to visit. Take a look at what each one of them has to offer and choose one that best meets your needs. El Fogon de Lola is a highly recommended restaurant based in Guapiles, Costa Rica. The restaurant offers delicious, affordable foods for both travelers and locals. The menu offers beef soup, veggies, Casado, which comprises rice, chicken stew, black beans, salad, and much more. Not only are these foods prepared very well; they are also served very well. You can order beef soup served with veggies and roots. The Sopa Azteca is the restaurant’s specialty you got to try; it comes with tomato soup, tortillas, cheese as well as with avocado. Whatever you order will make you fall in love with it. You may not stop ordering these simple yet delicious dishes. The staff is kind and helpful. They serve you and bring you the food on time. You can watch the gourmet perform magic in the open kitchen. So, you get to eat what you see him prepare. Located in front of the busy street, Mopri should be noisier than the spots far from the road. Yet, it is peaceful. Though the restaurant does not look very attractive, the spot still offers the best seafood experience that keeps its visitors raving about; the spot is always recommended by the happy clients. It offers affordable meals for travelers; the food is served in generous portions to make you stuffed just with one order. The menu offers pescada dish, Piña Colada, fish salad, patacones, calamari, shrimp, and some more, all of which are cooked very well. The servers are kind and humble; they lavish all of their attention upon the clients. So, the customers never feel alone. It feels as if you were being served by your relatives who love you. 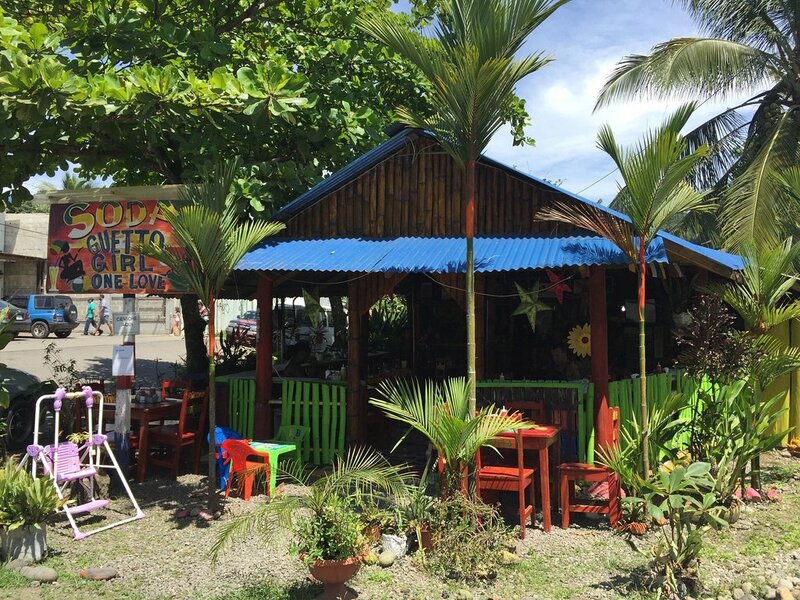 Situated in the center of town, Restaurant Tipico Cahuita is very peaceful thanks to its quiet location on the side of the main street. The menu offers fried lobster, chicken wings, fried rice, filet fish, Casado fish, and much more. The menu has so many dishes that, if you do not finish your entrée, you can take some home for breakfast the following morning. The staff is very friendly; they take care of the customers so much so that they keep returning for more. While there are many foods to order, fish, rice, and beans are favorites of many clients. 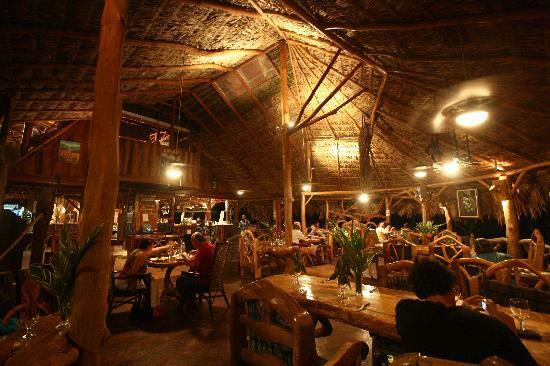 Que Rico Papito Restaurant is a highly recommended restaurant based in Cocles, Costa Rica. It offers delicious and affordable Costa Rican dishes for a breakfast and dinner. 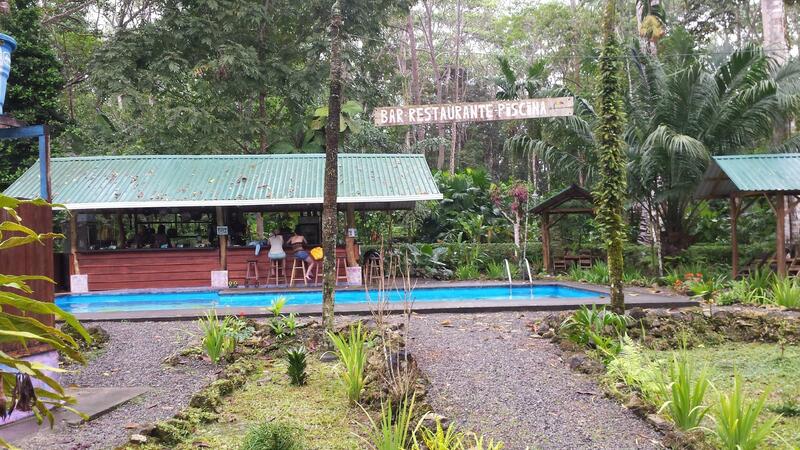 If you are traveling to Puerto Viejo, this is the place you need to stop by; if you do otherwise, you will be missing out on the excellent food and ambiance. Restaurante Bar Boca Chica is an excellent restaurant near the Cahuita National Park in Cahuita. Located near the National Park, the restaurant has attracted many adventurers—those who go hiking at the park. The locals also visit this spot, though. With that said, if you are visiting the park and looking for nice place with delicious dishes, this is the right place for you. You will certainly love this oasis. 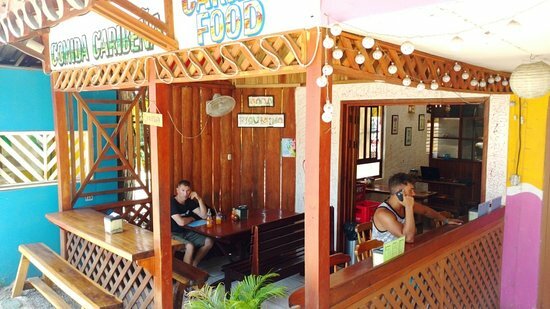 Guetto Girl One Love, based in Puerto Viejo de Talamanca, excels in authentic Caribbean foods. Different from the average Costa Rican foods, the dishes are one of the reasons the spot receives many visitors—a lot of locals visit this place; so do the travelers. If you are in a search of the Caribbean foods, this has to be the place for you. All you need to do is invite your partner for an amazing meal. Soda riquisimo is a small yet excellent restaurant located near farmers market in Puerto Viejo de Talamanca. Though some people miss this place, those who finally stop by are happy with the food and services. They even return for more. So, make sure you stop by for the flavorful Caribbean foods at affordable prices. Since it usually gets crowded, you need to go early or make a reservation. 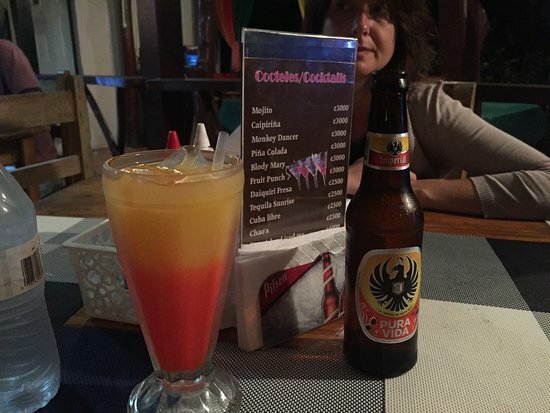 Given its location in Tortuguero, a place with a shortage of excellent restaurants, Budda Cafe is the best restaurant in the area it specializes in Costa Rican foods and beverages. 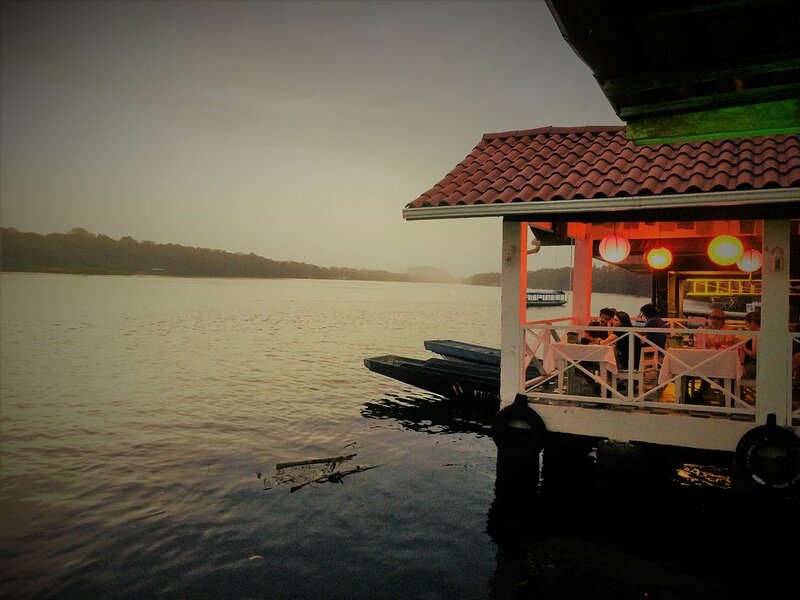 Because of its delicious and affordable dishes, this restaurant is highly frequented, making it the main go-to restaurant in Tortuguero. Whether you are a local or traveler in this area, you are bound to love this place. For a great time, take your family with you and will be good to go. 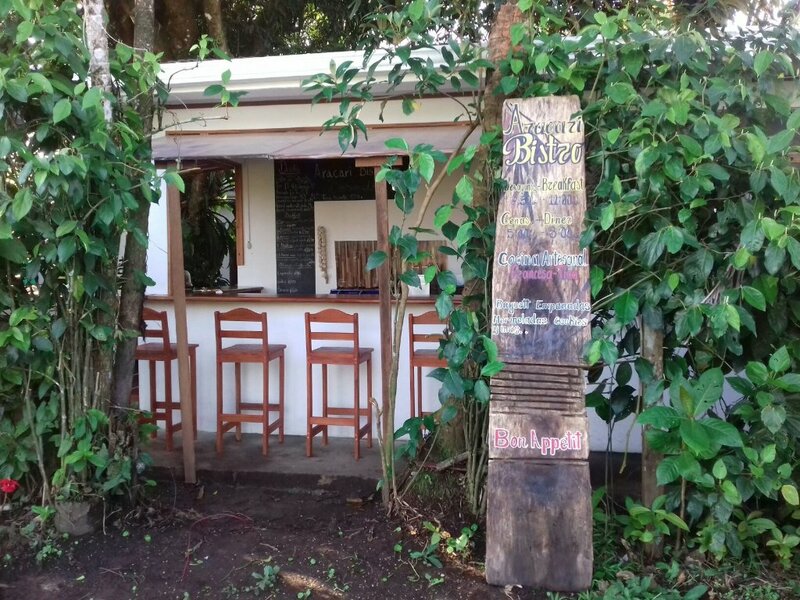 Aracari Bistro is a new yet great restaurant based in Tortuguero. It offers breakfast at reasonable prices. Many visitors go there for the delicious foods. Next time you are around this Area, make sure you stop by this place. Why spend a lot of money when you can eat flavorful dishes at cheap prices? 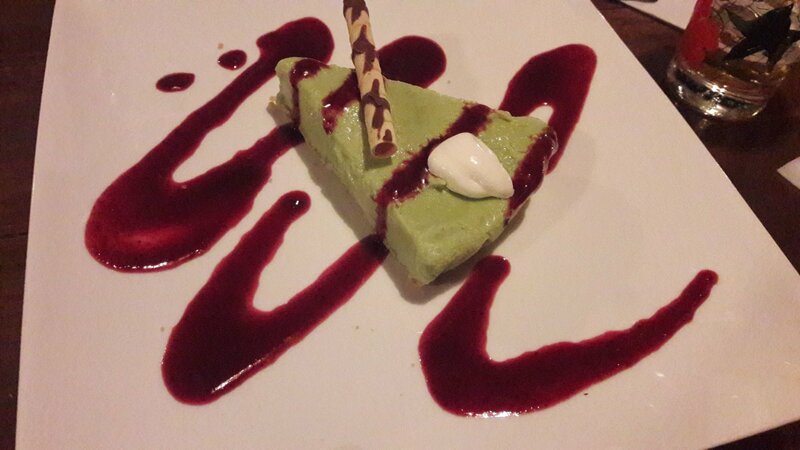 This is one of the reasons you need to give Aracari Bistro a try.